The Kenya National Cleaner Production Centre (KNCPC) is a Trust under the Ministry of Industrialisation and Enterprise Development. It was established in July 2000 as part of the global UNEP/UNIDO National Cleaner Production Centre program. KNCPC’s mandate is to help promote cleaner production practices in enterprises in order to improve competitiveness and environmental excellence by embracing the “triple win kind” approach of integrating economics, environment and social accountability. The Centre is a nodal Government agency in providing advisory services in Resource Efficient and Cleaner Production (RECP) which seeks to increase the competitiveness of enterprises by reducing waste and negative impacts to the environment while enhancing water, energy and raw materials utilization efficiencies. 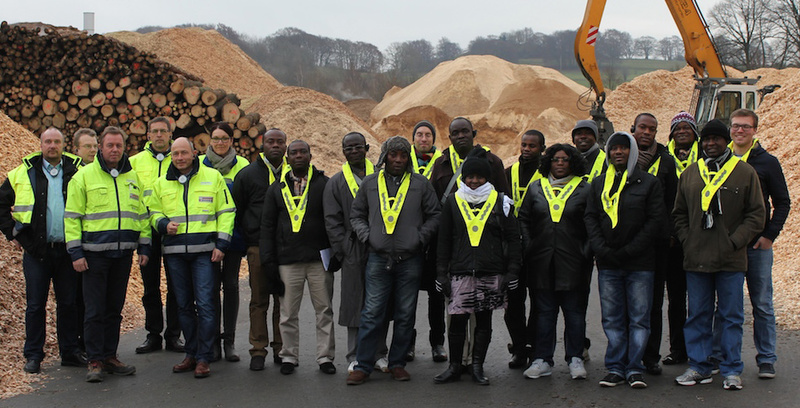 “Resource Recovery – Made in NRW” is a technical program aimed at participant tandems, that is, recycling planners, along with their managers, of both public authorities and private companies involved in the waste management sector in Ghana and Kenya. The project also encourages the establishment of recycling collaborations between Ghana, Kenya and NRW. previous post: action medeor e.V. next post: bvse-Bundesverband Sekundärrohstoffe und Entsorgung e.V.